WCSA Show Sneak Peek: Choreography! Are you in my boat?!? I bet that’s a phrase you normally wouldn’t associate with a Sweet Adelines rehearsal. The Wichita Chorus recently rehearsed with the fabulous Donna Smith! 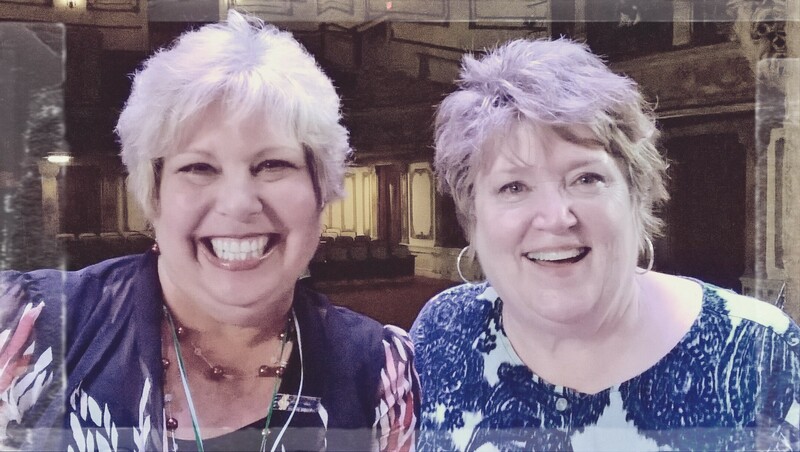 She is a member of the Education Faculty for our region of Sweet Adelines International–Region 25! She kept us on our toes throughout the entire rehearsal, with new and inspiring choreography moves to go along with our beautiful melodies. Be sure to get your tickets to our Happy Together! 2015 annual show–it will be a real treat!